Here's our top vendors and links to their websites. 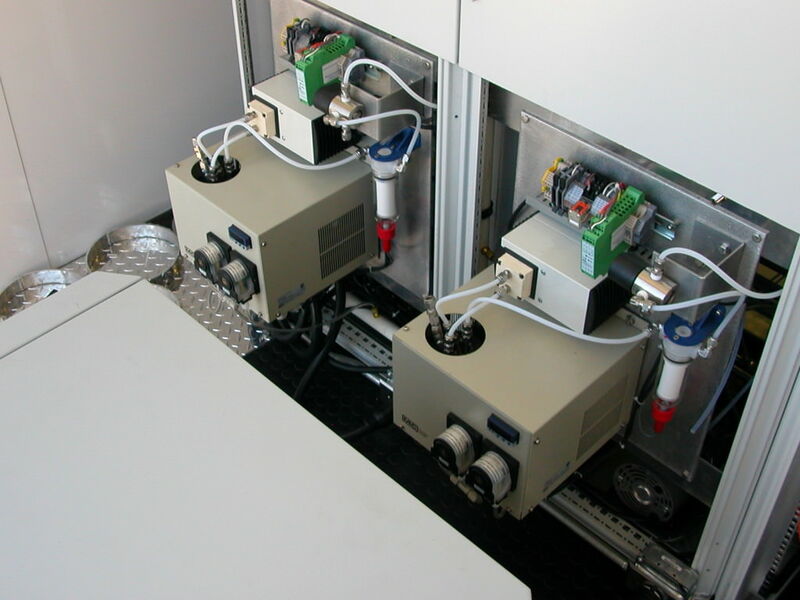 Ranger Analytics, Inc. will repair and maintain your analytical instrumentation at a location convenient to you. Our technicians are experienced and trained on a large selection of analyzers and their accessory components. We offer service contracts based on the type of service that best suits your needs. Our service department offers repair service, equipment startup and calibration services on the product lines listed below. Features: Combines data acquisition and report building into a single application for Windows. Supports NOx and CO, VOC/THC (JJJJ), Formaldehyde (ZZZZ), and Ammonia emissions tests and reports. May be enhanced to support additional pollutants. 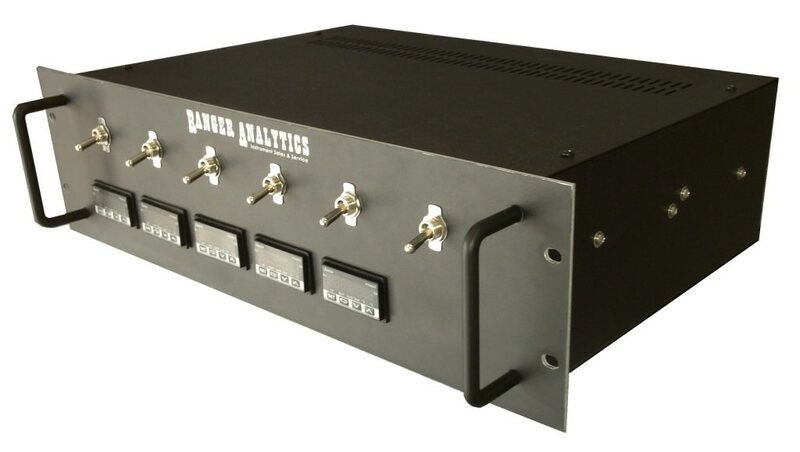 Communicates and logs data from a variety of instruments such as FTIR, oxygen, and conventional emissions analyzers using up to 24 user-configurable data points. 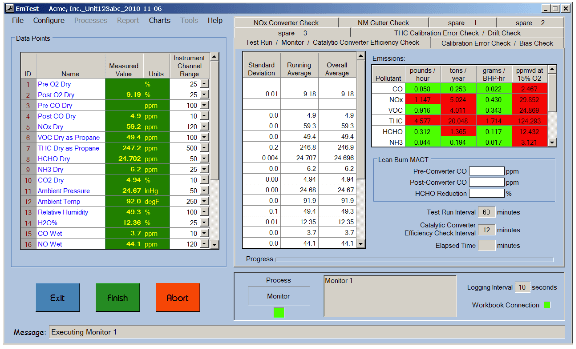 Calculates and displays mass emissions rates continuously during test runs. Builds reports in your company’s format within minutes. Provides one-page preliminary reports immediately after completion of emissions test, and provides final reports including raw data. Allows manual adjustment of values measured by FTIR analyzer based on third-party validation of FTIR data. Guides technician through each step via a friendly user interface. Employs either Office 2003 or Office 2007. Saves time and money by reducing human error, cost per report, and employee training requirements. Ranger Analytics, Inc. offers a complete Toxic Gas Leak Detection and Monitoring System for laboratory vent hood and safety applications. The system will monitor, display, and record readings within the facility at key points. Available with 1-64 detectors with both audible and visual alarms. 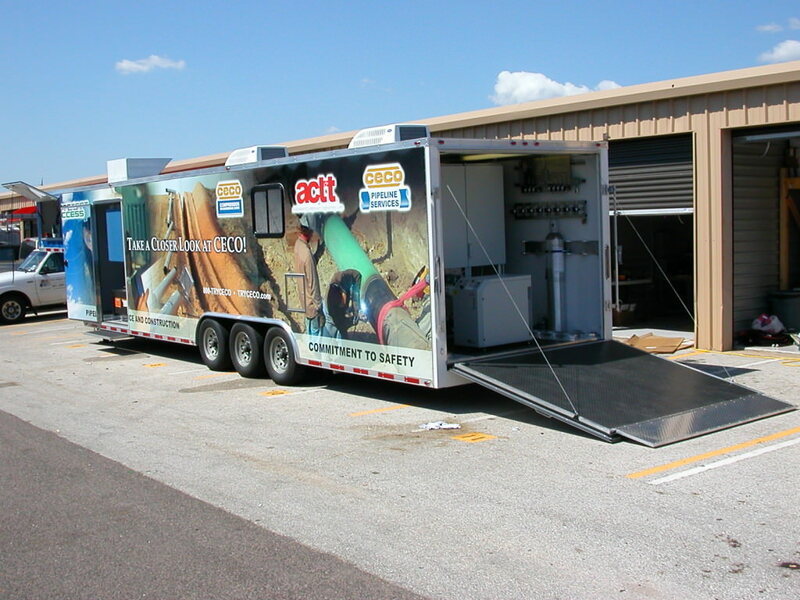 Custom Manufacturing for Emissions, Oxygen Analyzers, Toxic Gas Analyzers & much more.